Lock in a great price for Beez Kneez Bakpakers – rated 9.1 by recent guests! 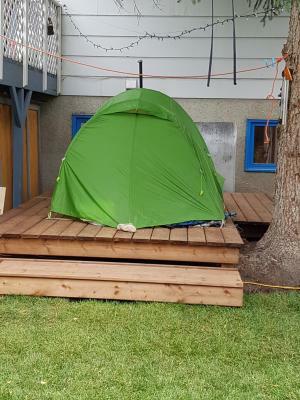 The Beez Kneez was the perfect place to stay while exploring the Yukon from Whitehorse. I had an amazing time! 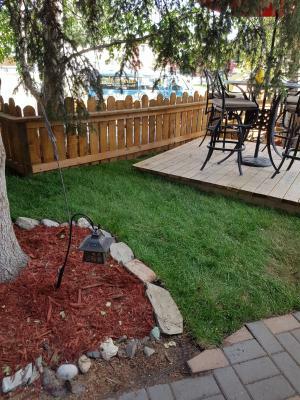 Great location, clean and cozy house and very friendly staff. Hot shower, comfy bed - wish I could’ve gotten some sleep in it. Sarah was super nice and helpful. Our car had some issue after driving long trip. She help us to call Canadian Tire right away and make sure we can get help. The backpacker close to downtown, everything is clean and the host is great. 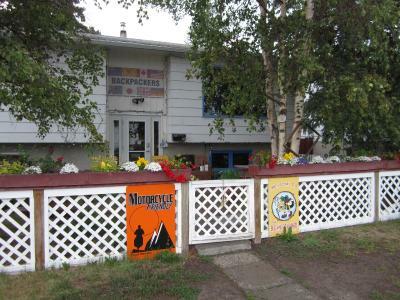 Don't miss Beez Kneez Backpacker if you are going to visit Whitehorse and you need a affordable accommodation. 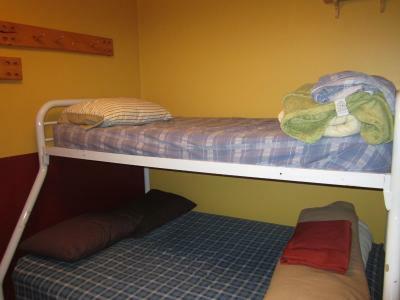 The atmosphere is hospitable, my bunk mates were respectful and friendly. Felt like home. Nancy and Bertha, the sled dog were delightful. I loved the welcoming atmosphere. Possibly one of the coziest hostels I have ever stayed at. Very homie and fantastic people. Super friendly and helpful staff. Much cleaner than expected. Cool and welcoming vibe. 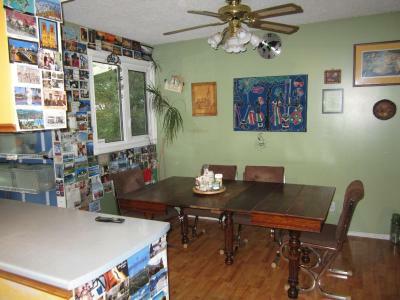 Guests and owner were friendly, welcoming and super hospitable. This place was great! 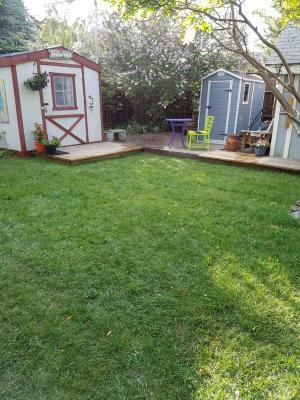 It had a very homey feeling and was clean and tidy. Jerome and the boys were very helpful and friendly during my stay. Bedding was clean and comfortable and bathroom was very clean. Would definitely recommend! 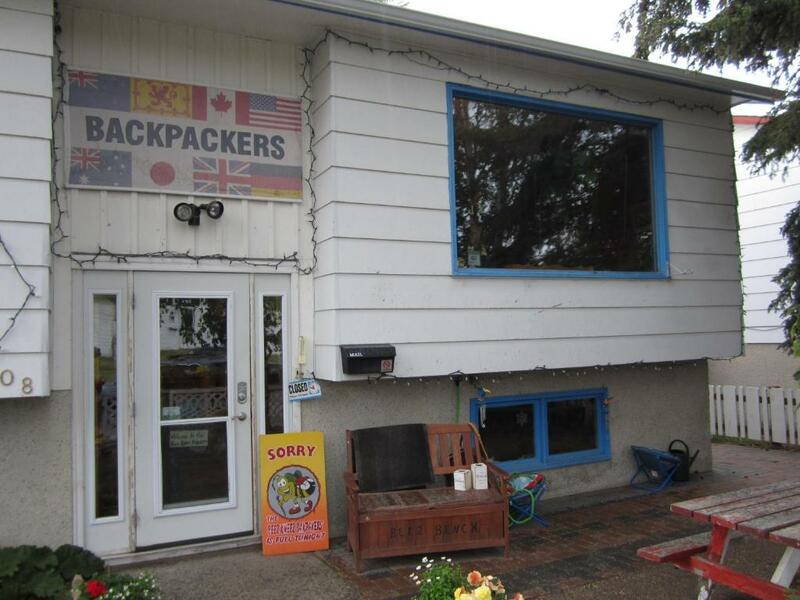 Beez Kneez Bakpakers is located 5 mi from the Erik Nielsen Whitehorse International Airport. It offers limited complimentary WiFi access and free private parking spaces. 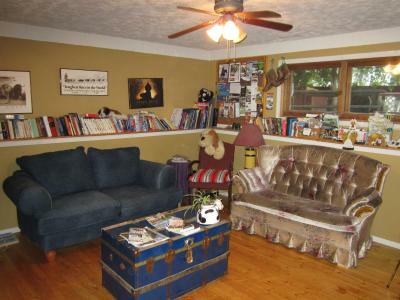 Guests can have a quiet read from the mini library collection or enjoy some recreational indoor fun in the games room. 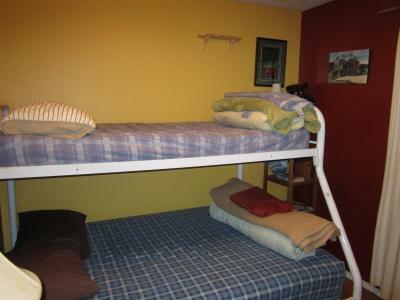 Each cozy room or dormitory room offers heating facilities, an iron and a clothes rack. 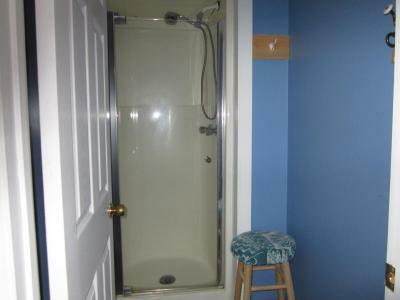 The shared bathroom comes with a shower and hairdryer. 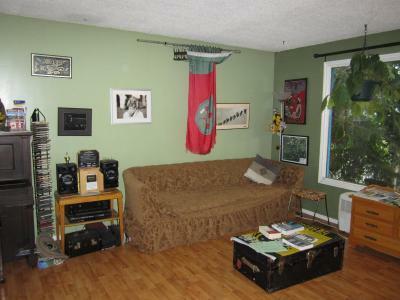 The property has a shared lounge/TV area, which allows for mingling of like-minded travelers. 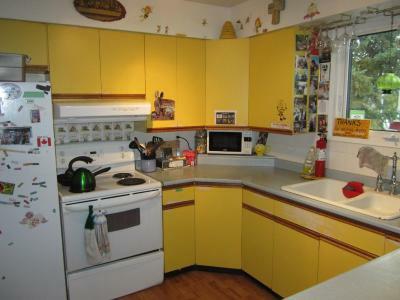 Barbecue and laundry facilities are also available. 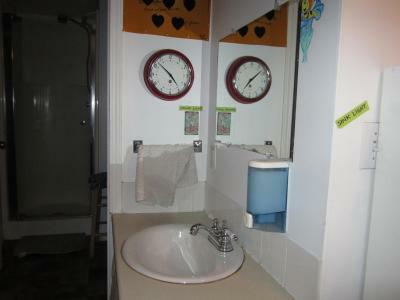 When would you like to stay at Beez Kneez Bakpakers? 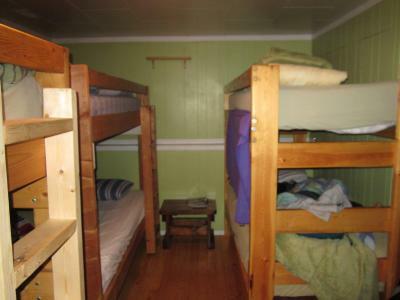 This cozy coed dormitory room offers heating facilities, an iron and a clothes rack. 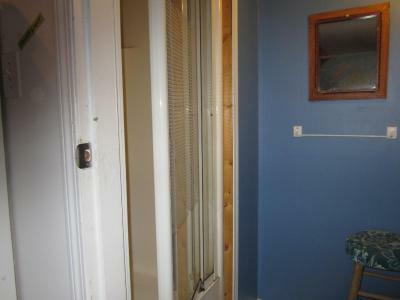 The shared bathroom comes with a shower and hairdryer. 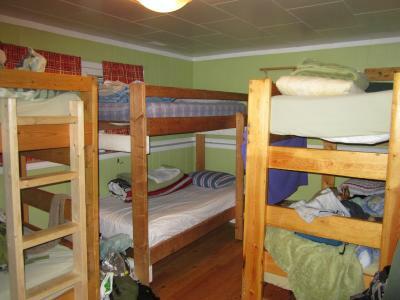 Dormitory room accommodates up to 6 guests on bunk beds. Rate is for 1 guest only. House Rules Beez Kneez Bakpakers takes special requests – add in the next step! Debit card Beez Kneez Bakpakers accepts these cards and reserves the right to temporarily hold an amount prior to arrival. Beez Kneez Bakpakers accepts these cards and reserves the right to temporarily hold an amount prior to arrival. Please note, the property is closed from 11:00 until 13:00 everyday and require all guests to leave the property during this time. 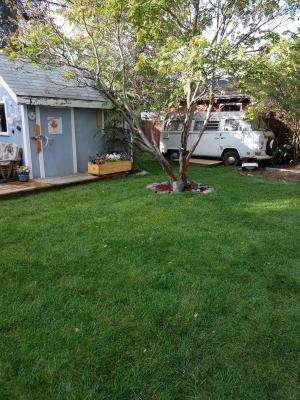 Please note that the property has a dog on site but cannot accommodate other pets. There are no TVs at this accommodations. Please note, dorm rooms are both coed. 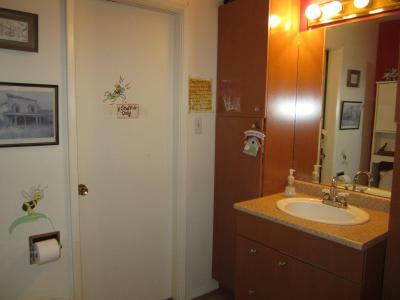 The property cannot accommodate a gender-only room. Please inform Beez Kneez Bakpakers of your expected arrival time in advance. You can use the Special Requests box when booking, or contact the property directly using the contact details in your confirmation. 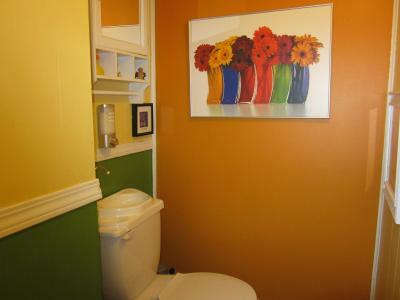 I’d suggest they update the photos on here. Cant think of anything at the moment. It’s 5:45am and I’ve been awake for hours because the two men in my room have been snoring like dragons non stop, can’t connect to WiFi because password isn’t written down anywhere. The hostel is about a 15min walk to the Main Street. This wasn’t an issue for me but may be for some. Could do with some new pillows! A home away from home! One of the best hostels I have stayed at. Sara and the team were incredible. 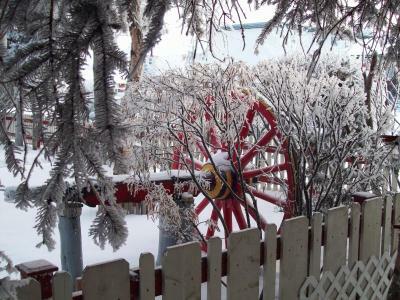 They work hard to make sure you get the best out of your time in the Yukon. 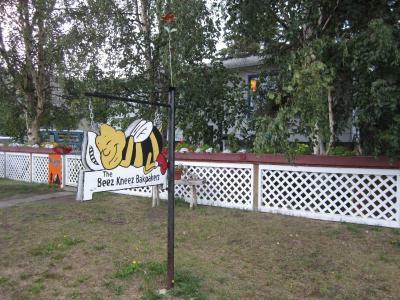 The Beez Kneez is like your home and family in the Yukon. 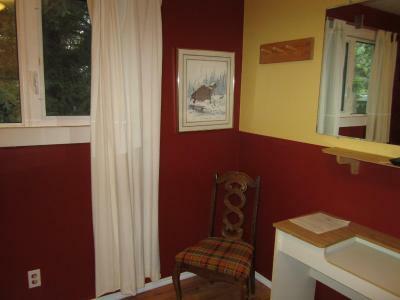 You can meet nice people and wonderful Sarah takes incredible good care of your needs. 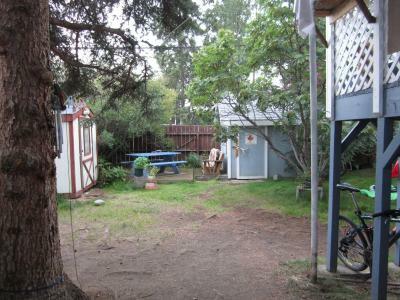 I always went back after my tours and stayed in one of the shacks which I totally loved. The atmosphere in the hostel is absolutely unique in a good way! Absolutely lovely, great cofee, great place to meet people from other parts of the world. Very clean and tidy. Super helpful staff. This is a wonderful place with a warm and inviting atmosphere. Sara and Flo we’re super helpful and lovely. 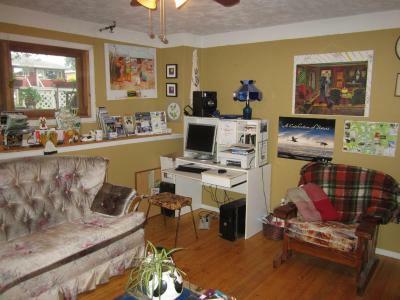 The property set up is great and there are plenty of places to hang out with other people or be on your own.